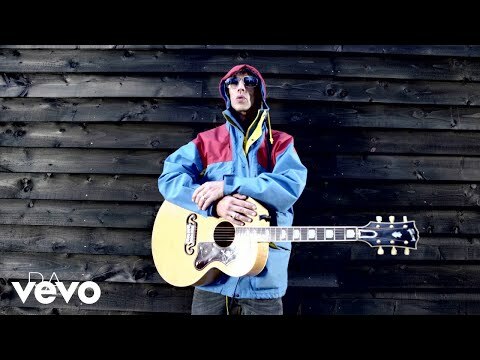 The Verve Live: Richard Ashcroft returns! Dear All. I have been fortunate enough to work on a very special project for a cause that when you learn the disgusting truth you will be sickened by and want to help, you can! By watching the film “The Journey” and also downloading the song which I composed, money will be donated to the Helen Bamber foundation. I must warn all parents, being one myself, that the content of the film and song have graphic detail and should never be seen or heard by children.